Roman centurion Dominic drew his last human breath during the time of Hadrian. 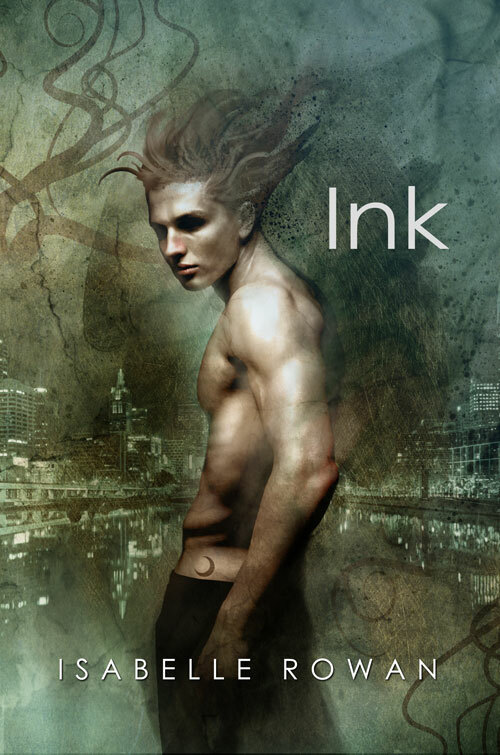 In the centuries since, he's seen much of the world change around him, but the vampire finds himself held captive in Melbourne, Australia, by his fascination with young, passionate, fun-loving, and alive tattoo artist Michael Chapman. Unable to resist the lure of Michael's beauty, Dominic finds himself entering the parlor to get a tattoo he knows will fade. The attraction he feels only grows, and despite Dominic's extreme reluctance to get involved with a human, he and Michael form a bond-a connection that all-too-soon attracts the attention of a dark specter from Dominic's bloody past. Soon, a dangerous game of cat and mouse threatens not only the budding romance, but also their humanity. - and many other sellers of GLBT romance.